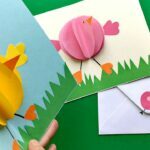 Time for some POP UP card fun!!! 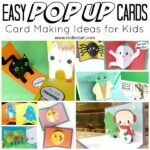 We had a lovely Heart Pop Up Card guest post earlier in the year, which is super easy and fun to make (check out the cute Halloween Pop Up Cards too)!! 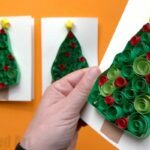 I thought you can use the same simple principle to turn it into a DIY Emoji Card too! 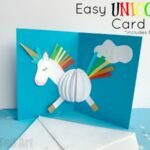 We love having fun with emojis (there are so many cool emoji DIYs to try out) and I love that this simple emoji card can be adapted to suit ANY occasion. 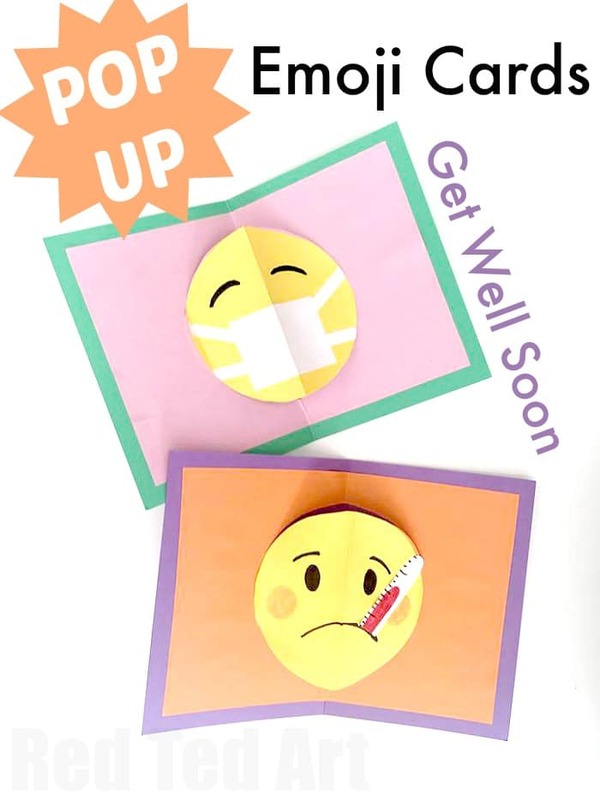 We decided make some Get Well Soon Cards – mainly because I haven’t crafted the get well soon emoji or “sick emoji” before and it is nice to show the different designs. 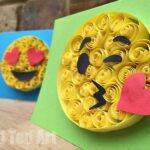 But the same principle can be applied to ANY of your favourite emojis and is also prefect at Valentine’s Day or Mother’s Day or make them as teacher leaving cards! 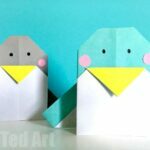 I show you how to make them.. your choose the occasion! 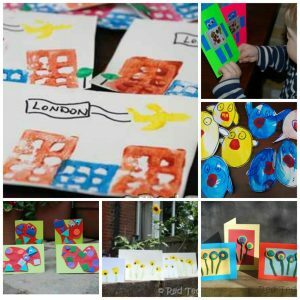 Find more Card Making Ideas for kids here! 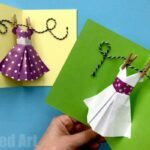 For step by step photo instructions (opposed to video), visit our lovely Heart Pop Up DIY and the cute Ghost Pop Up Card for Halloween (complete with Halloween Jokes printables). 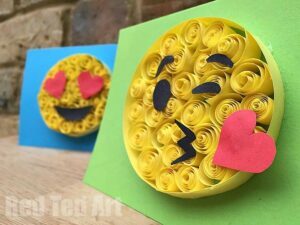 Check our our Paper Quilled emoji cards too! 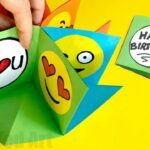 Have fun with your easy emoji pop up cards!! !